I remember when I first learned how to ride a bike. It’s easy for me to remember because I have a scar on my arm which is a constant reminder of how unpleasant that experience was. I thought it was the same for everyone until I grew older, and realized that I just didn't have the right bike as a beginner. I have had a couple more bikes after that, but none has performed better than my Beiou Carbon Fiber 640B Mountain Bike. 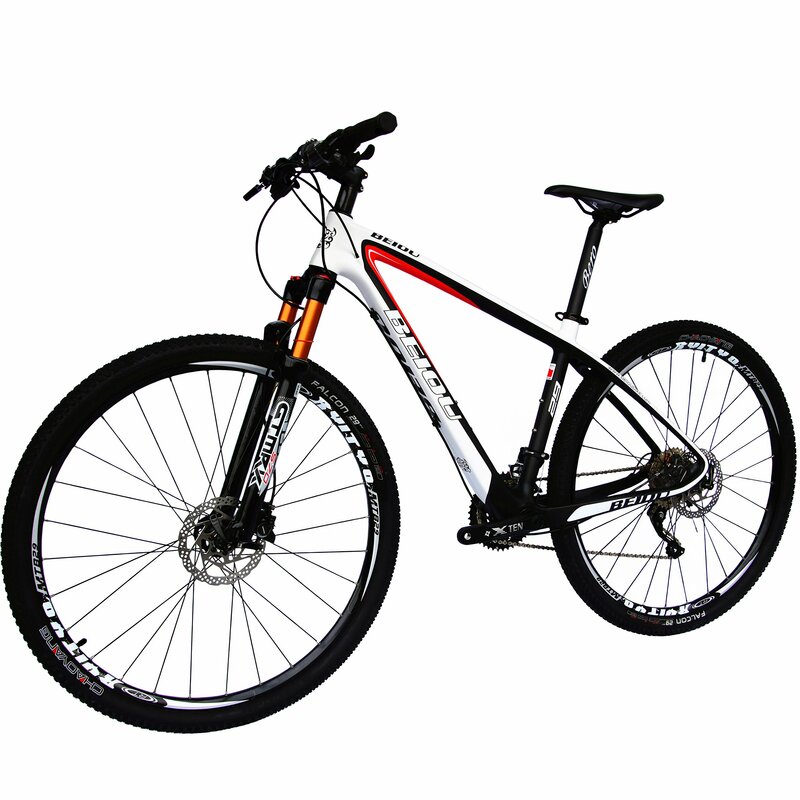 The strength and versatility of this bike make it a suitable choice for both beginners and professional bikers alike. I do not regret any penny I spent on the bike because it gives great value and satisfaction all day long. This is why I am presenting you with the Beiou Carbon Fiber Mountain Bike Review. 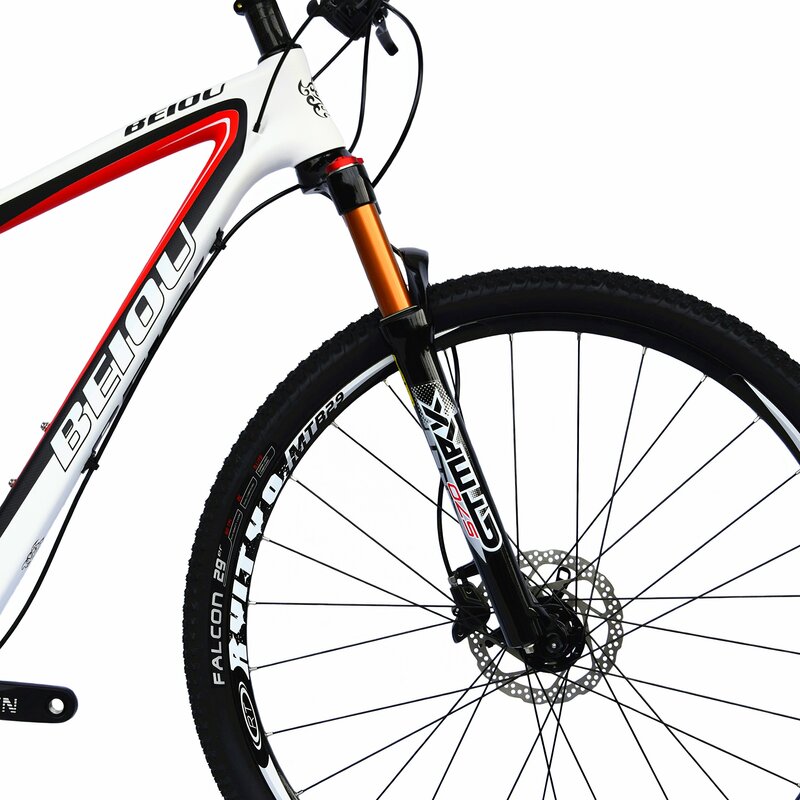 Who Can Use the Beiou Carbon Fiber Mountain Bike? Any adult that can ride a bicycle or is learning to ride one can use this it. This bike is designed to be durable and sturdy and offers great support for professional entry-level riders and enthusiasts. It is easy and supportive enough for entry-level bikers, and sophisticated enough for professionals. Also, the size of the wheel means that it can conveniently carry an average-sized adult without any hassle. Individuals who own this bike have wondered why it is so lightweight. It’s simple. The Ultralight 10.7 kg/11.8kg frames are made of carbon fiber, which has far less weight than most metals. Apart from being lightweight, a great feature for portability, the frames are built with carbon fiber which is highly resistant to rust and damage. Most other bikes made with other kinds of metal are prone to experiencing depletion over time, but this one doesn't. With such quality frames, you can be sure of its sturdiness, durability, and strength. This is one great feature of Beiou bike that gives it an added advantage over its competitors. The first thing that you’d probably notice about this bike is its amazing finish. 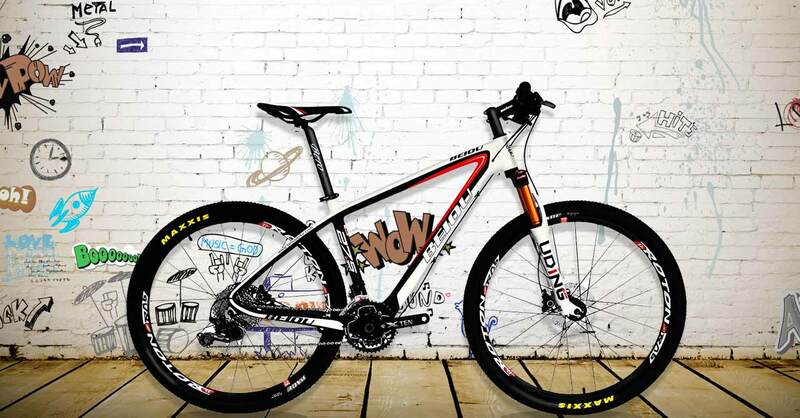 Beiou Carbon Fiber 650B Mountain Bike comes in beautiful matte black, red and white finish. These 3 colors have the ability to match other colors easily, especially those of your jersey, helmets, and other customized gears. Even the handlebar and seat are also beautifully crafted. This adds a touch of class and elegance to your riding experience. The focus of the brand is not just durability but pays close attention to looks as well. It would be disastrous to have a bad brake system on such a beautifully-designed bicycle. A good bike allows you come to a halt anytime you want, even when riding down a hill. 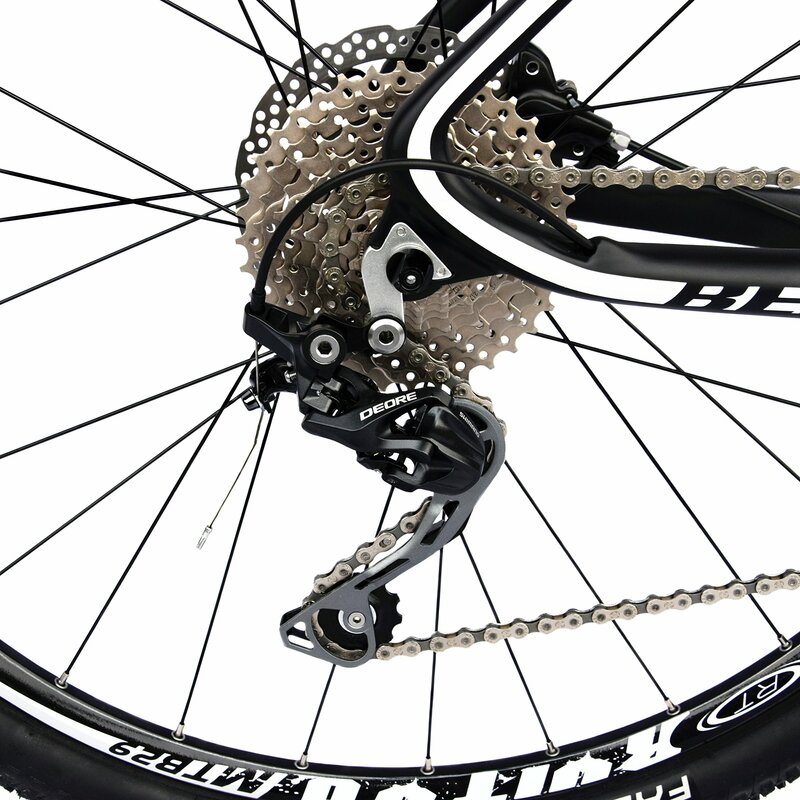 The 3”10 Speed, Hidden Disc Brake keeps you in check at all times. This gives complete safety, as it protects you from a collision, so you can go on long and rocky rides with total confidence in your bike. This gives complete safety, as it protects you from a collision, so you can go on long and rocky rides with total confidence in your bike. 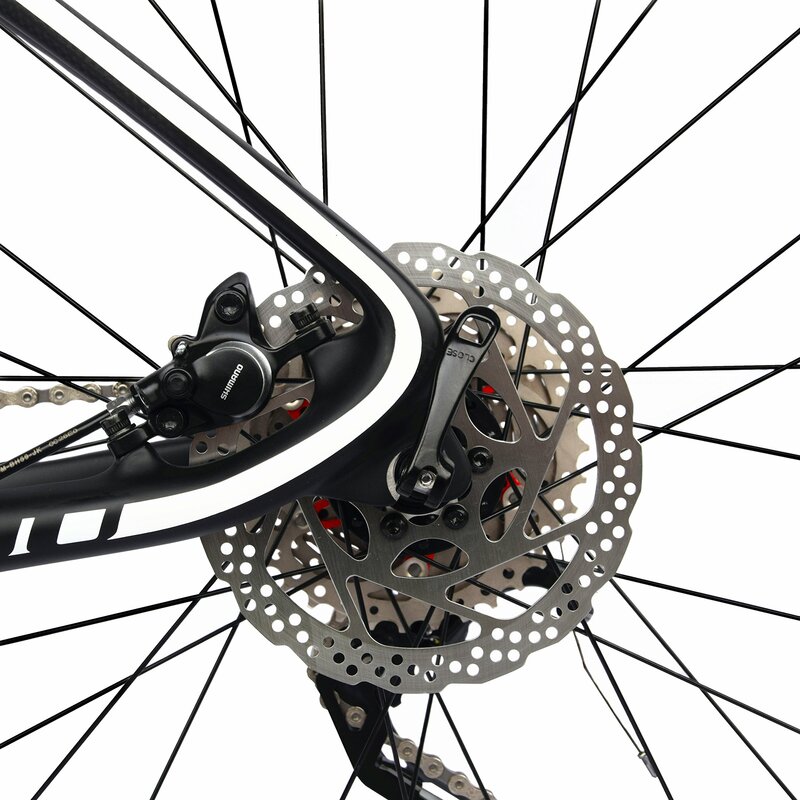 Bike enthusiasts know that Disc brakes are actually more efficient than regular brakes. This is why the best bikes use them. The Beiou Carbon Fiber 650B Mountain Bike offers great speed to your ride every time with its unique SHIMANO M610 DEORE System. 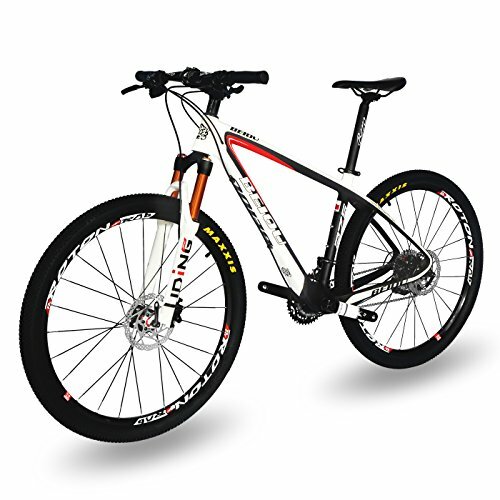 This 29ner bicycle is a high-performing companion that can help you keep up with your appointments or partake in races with your friends and come out on top. Even when you’re ascending, the 30-speed system optimizes your acceleration and control. Can it ever get more amazing than this? My first love was a hardtail, and it probably was for you too. 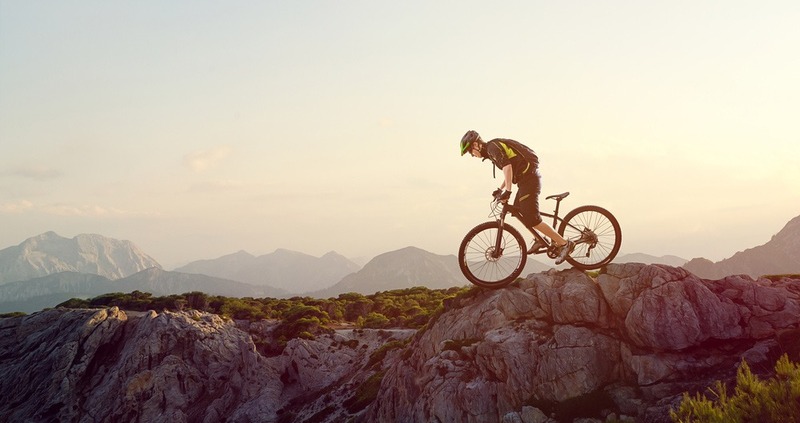 Many biking experts are of the opinion that a hardtail beats a full-suspension bike any day. First, many believe it gives your arms a better workout. It gives a certain body posture that puts some weight on your arms and helps your arm muscles develop better. It gives a certain body posture that puts some weight on your arms and helps your arm muscles develop better.Also, riding on a hardtail is usually more precise and decisive, helping you improve your cycling technique. The bike is faster than most cheap road bikes. This is an amazing quality for a mountain bike. The bike is also very easy to assemble. 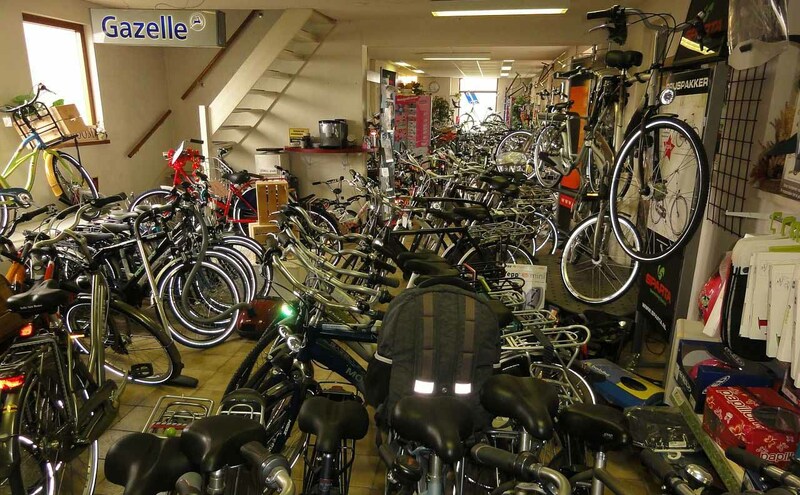 So you don't need to spend extra cash at your local bike shop for assembly. It is very durable and sturdy, giving it a long-lasting quality as it can withstand hard terrains and other kinds of difficult situations. The lightweight is also a very pronounced advantage. You can carry it around with great ease and alone too. The bike offers great value for money. Actually, you tend to get more value for what you pay for. The amazing look is another great benefit of this one. It is the first point of attraction before you even begin to discover other benefits. Some users have complained about the pedals on the bike. The seat has also been a subject of criticism by some users. Is the wheel tubeless ready? Ans: The product comes with tire and tube. Can the crankset be changed? 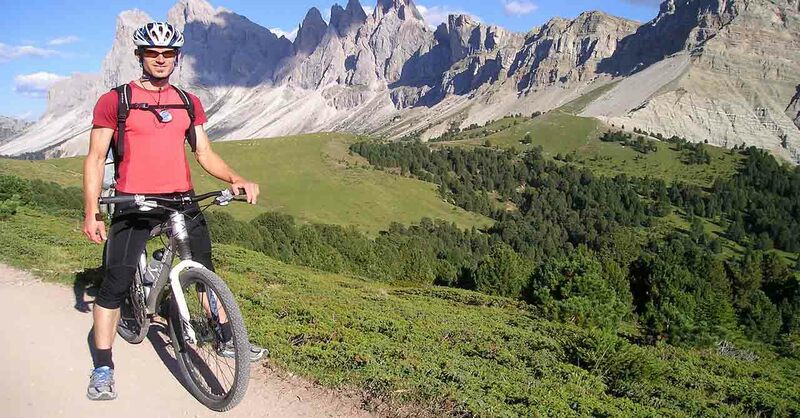 This review is on Beiou Carbon Fiber 650B Mountain Bicycle. You can see how fun and amazing it is to ride on it. With amazing speed, great gear and brake control, a lovely look, and a durable design, this bike have become a preferred choice for great riders, making life easier in the process. You might just want to give it a try. Not only will you enjoy a great biking experience, you’ll also save a lot of money in the long run.